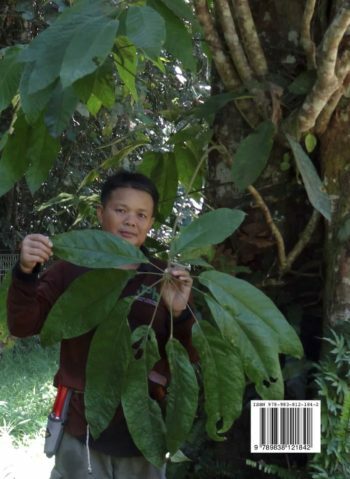 Dr David G. Frodin is currently an Honorary Research Associate at the Royal Botanical Gardens, Kew (United Kingdom) where he worked from 1993–2000 before formally retiring. 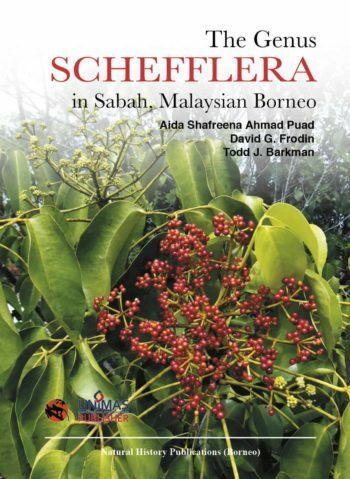 His interest in Schefflera began in the mid-1960s, and he completed a major study of the group for his Ph.D. in 1970 under the supervision of Prof. E.J.H. Corner. He then joined the staff of the University of Papua New Guinea in Port Moresby, remaining there through 1985 and thus having the opportunity to collect and study Schefflera in the field as well as gaining knowledge of the diverse flora. His first trips to Borneo were in 1989 and 1991, and while at the Academy of Natural Sciences of Philadelphia in the United States he carried out further systematic work in the genus including studies for Sarawak and around Mount Kinabalu, finally arriving at an outline of the genus as a foundation for phylogenetic studies. He has also had interests in “big genera” and botanical bibliography, the latter leading to Guide to standard floras of the world (1985, 2nd edn, 2001).